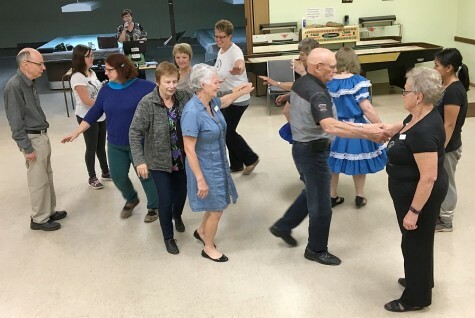 The Swan Valley Hoedowners square dance club have swung into a new season of dancing with two special dances. 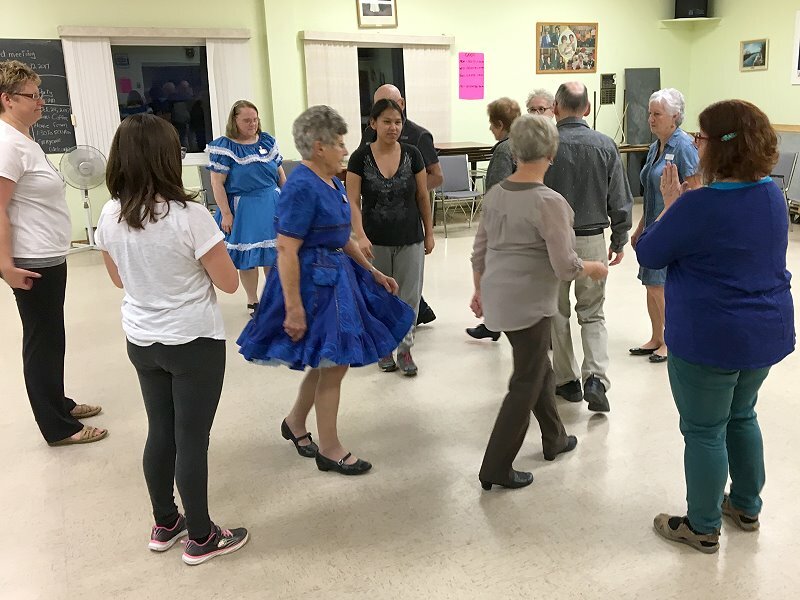 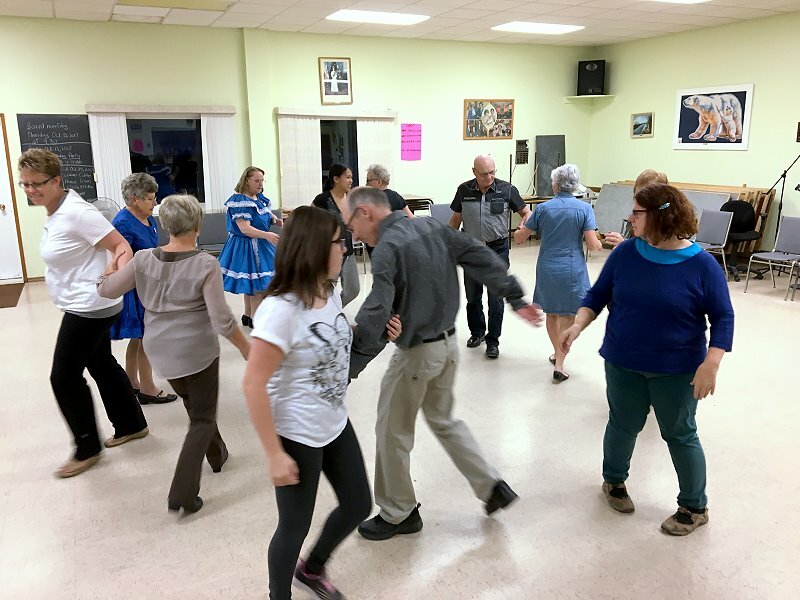 The club welcomed new dancers on September 27 and October 11, 2017 at the Swan River Senior Centre. 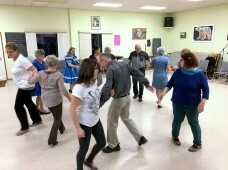 New dancers enjoyed these two free dances in order to experience the fun involved in moving to music with a group of people. 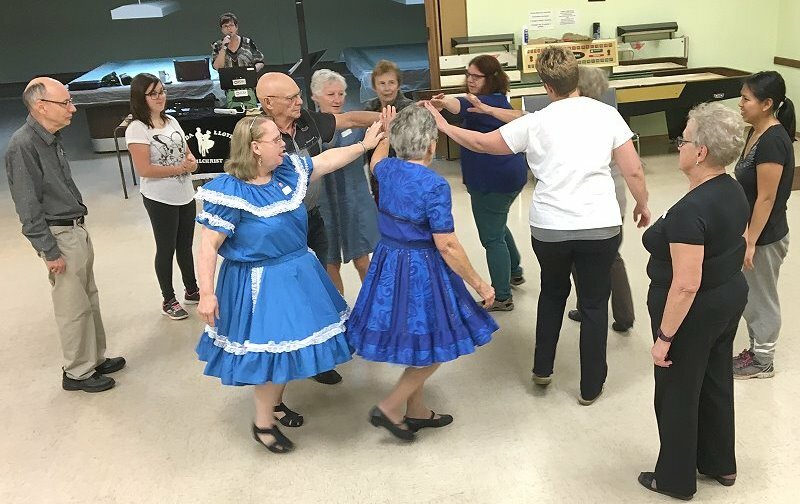 Caller Linda Gilchrist provided the instruction and musical cues to lead the dancers through the fun moves. 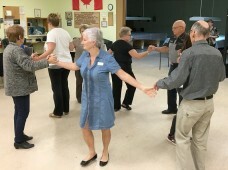 These pictures show the dancers in action as they respond to calls like: circle left, promenade, right and left grand, weave the ring, star left, and many more. 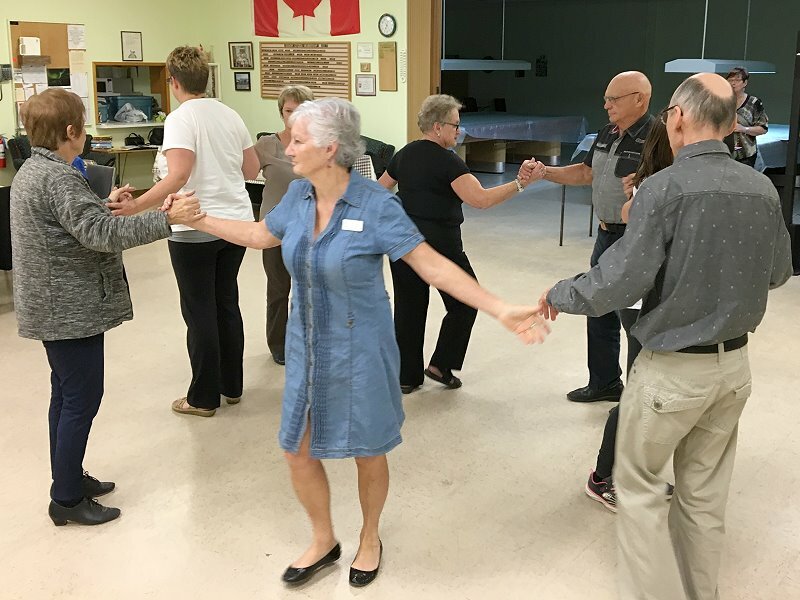 For more information on how you can join this fun-loving group call Linda and Lloyd Gilchrist at 204-734-3950 or Fay Perrin at 204-238-4976.